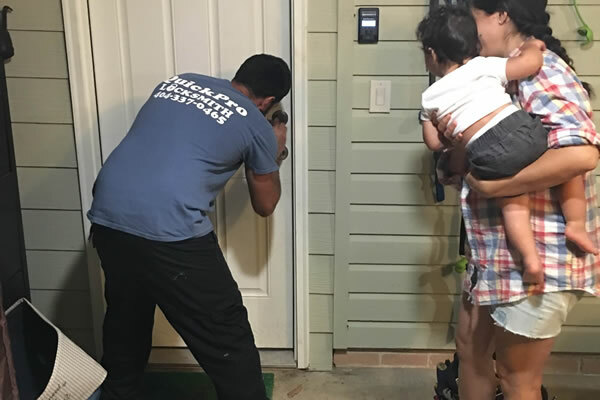 QuickPro Locksmith offers affordable emergency locksmith services in Atlanta, Brookhaven, Chamblee, Tucker, Norcross, Dunwoody, Smyrna, Decatur, Stone Mountain and all surrounding areas. 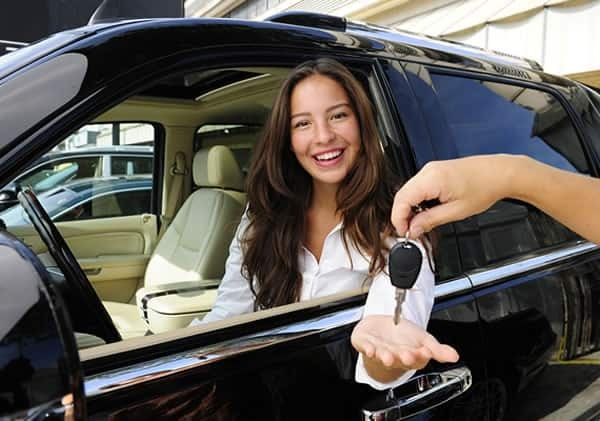 QuickPro Locksmith offers affordable emergency car locksmith services in Atlanta, Brookhaven, Chamblee, Tucker, Norcross, Dunwoody, Smyrna, Decatur, Stone Mountain and all surrounding areas. 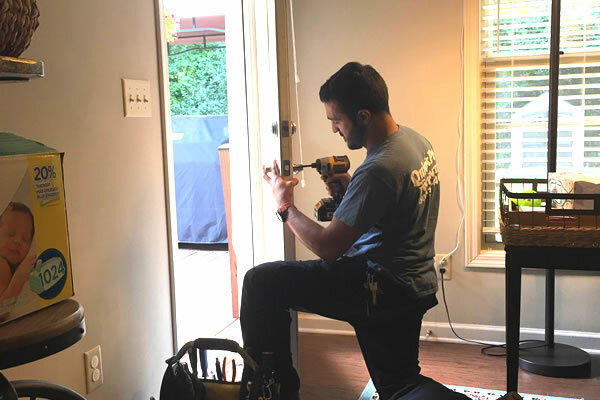 QuickPro Locksmith offers commercial locksmith in Atlanta, Brookhaven, Chamblee, Tucker, Norcross, Dunwoody, Smyrna, Decatur, Stone Mountain and all surrounding areas. QuickPro Locksmith is your number one choice for commercial locksmith assistance in Atlanta. All of our technicians are reliable, certified, and insured so that you never have to worry. If you’ve got a problem, leave it to us to fix it. When it comes to the security of your house, you do not want to settle for anything but the best. QuickPro Locksmith is the ideal choice for residents in Atlanta region. It’s happened to all of us at one point or another: you’ve locked yourself out of the car and now you’re stranded. Maybe you have somewhere you have to be or maybe you’ve left the car running – no matter what the situation is, no one ever wants to be on the outside hopelessly looking in. Licensed, bonded & insured! 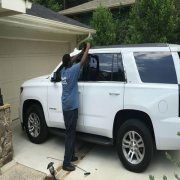 QuickPro Locksmith is proud to offer Atlanta, Georgia the finest locksmith service available. 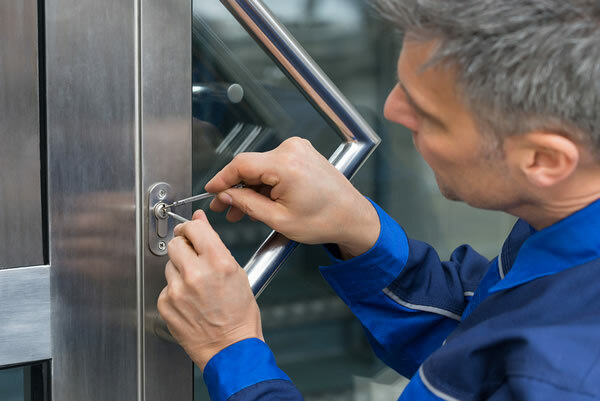 Whether or not the concern is residential, commercial, or even automotive, you can be absolutely certain that our team of professional locksmiths will get the job done – and get it done fast! Call Now To Schedule Emergency Locksmith / Lockout Service in Atlanta, Brookhaven, Chamblee, Tucker, Norcross, Dunwoody, Smyrna, Decatur, Stone Mountain, Roswell, Lawrenceville, Sandy Springs, College Park, Lithonia, East Point, Doraville, GA and all surrounding areas. Great service! Showed up to my house on very late notice to switch out all of my locks and was in and out very quickly. I have recommended this locksmith to several friends and they've had the same great service I received. Very professional, and quick! I had heard a few lock smith horror stories, but my experience was the complete opposite. We walked through so he could see what needed to be done and then quoted us the price up front. He was great and I was so impressed. QuickPro Locksmith has saved us twice now. Now only did they respond quickly, they proved to be highly efficient and very professional. Had all my locks changed by them and was very pleased with their expertise and how courteous they are. Are you planning to get a safe to keep your valuables? It is important that you read certain considerations that will help you make the right choice. Please contact QuickPro Locksmith for the most reliable safes.